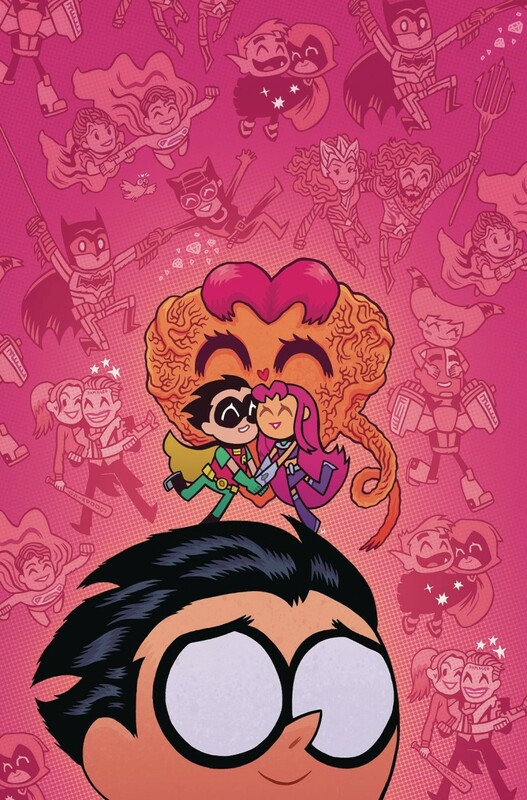 Robin’s “Poetry Jam” was supposed to be romantic, but things are about to get really gross instead. We’re shocked. Then it’s time for spring break! Swapping their uniforms for bathing suits, the Titans zoom to the beach…only to discover that the H.I.V.E. Five had the same idea for a “Beach-Party a Go-Go”!